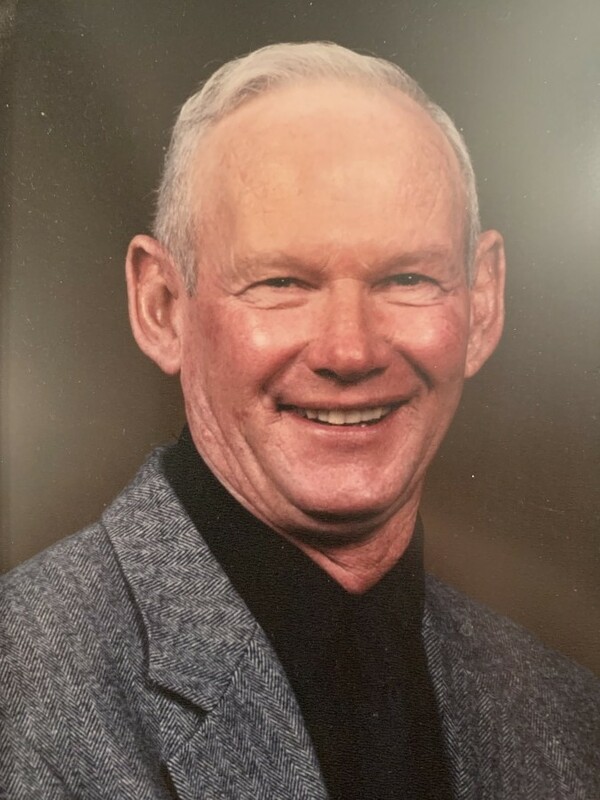 LaCenter, KY. Donald Watwood, age 75 died Friday, January 25, 2019 at Mercy Health Lourdes Hospital at 5:17 a.m. He was a member of Ohio Valley Baptist Church where he served as a deacon for many years. Donald farmed for many years. Donald is survived by three sons; Tony Watwood of Reidland, KY, Todd Watwood of Murray, KY, and Tracey Watwood and his wife Kristi of Benton, KY; one sister, Nancy Dillworth of Barlow, KY; six grandchildren, Quaid Watwood, Whitley Watwood, Trayson Watwood, Ricky Curvin, Steven Watwood, and Toni Jo Watwood; and six great grandchildren. Donald was preceded in death by his wife of 54 years Cheryl Watwood. His parents Batts and Eddie Mae Watwood, and two brothers Ronald Watwood (twinbrother) and Gordon Watwood. Visitation will be held Sunday, January 27, 2019 from 4-8 p.m. at Ohio Valley Baptist Church in Barlow, KY. Funeral service will be held Monday, January 28, 2019 at 11 a.m. at the church with Dr. Larry Purcell and Rev. John Baker officiating. Interment will follow at Barlow Cemetery, Barlow KY. Contribution may be made to Ohio Valley Baptist Church 538 Hazelwood Road, Barlow, KY 42024.